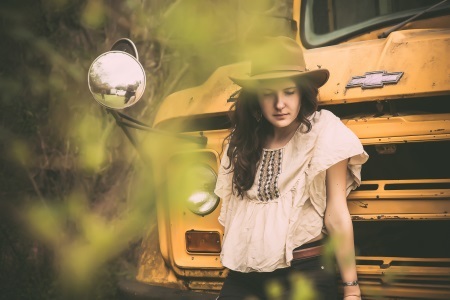 Americana singer-songwriter Michelle Mandico turned loneliness into an act of defiance on her new single Ptarmigan, named after the tough northern grouse that inhabits the mountainous and Arctic regions, and Arctic regions. Don't let the gentle voice fool you - she knows exactly where she is going with her music, aided by a deep knowledge of folk and country music. Recommended if you like Caroline Herring and Regina Spektor.